Bol Workers Action Committee has announced protests all over Pakistan on 1st May 2017 at Bolistan. Protests will be held in Karachi, Lahore, Rawalpindi, Islamabad and other cities of Pakistan. These Protests are being held by ex-employees of Bol who worked for BOL TV when the CEO of BOL Network Shoaib Ahmed Shaikh was facing charges and was in jail. They were promised that their salaries will be paid but after the release of Shoaib Shaikh no progress was made. 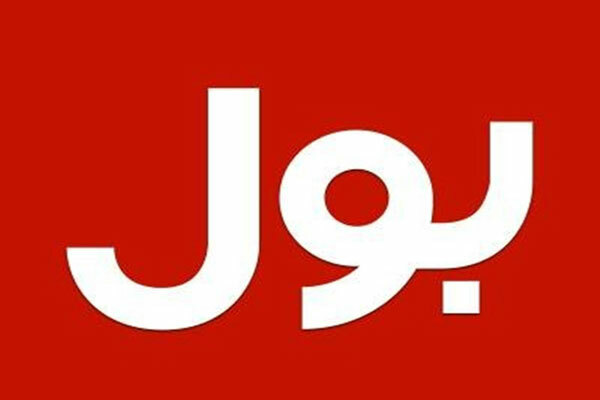 BOL TV was launched after the release of Shoaib Shaikh with new staff, without any consideration for those who struggled for BOL TV during tough period. A press release was issued by Bol Workers Action Committee, Lahore which read that Protests will continue until employees are paid for their work. They also announced the formation of a separate committee to make the protest successful.